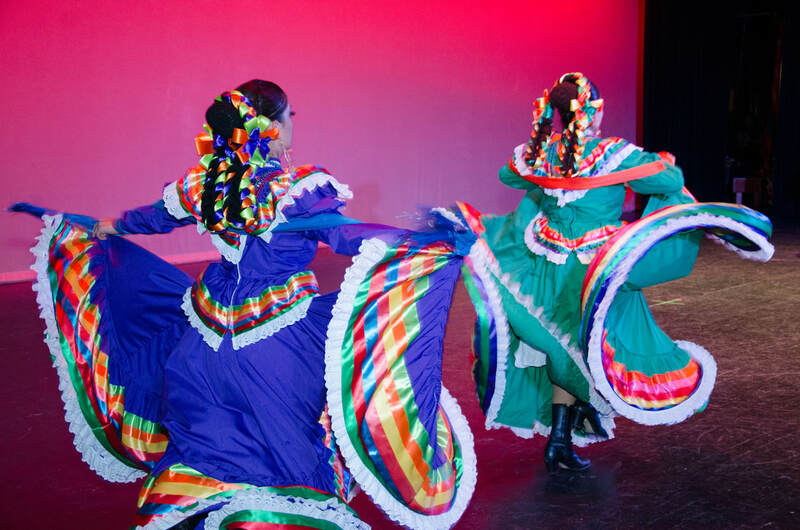 Nurturing awareness of Mexican culture through dance, music, song, and folklore! Founded in 1986 by James Harvey-Keith, Helena Ochoa, and Marina Ramirez, Folklorico Latino de Woodland, a non-profit 503c organization, is devoted to promoting awareness of Mexican culture through dance, music, song, and folklore through performances and by participating in local community events. We accomplish this through performances of traditional Mexican dances from various regions of Mexico held during the year at both private functions as well as community events throughout Yolo and Sacramento Counties and culminating in our annual show at the end of the year. We believe strongly in higher education and as such FLdW offers the Marina Ramirez Youth Scholarship to active FLdW members graduating from high school and choosing to continue their education at a College or University. 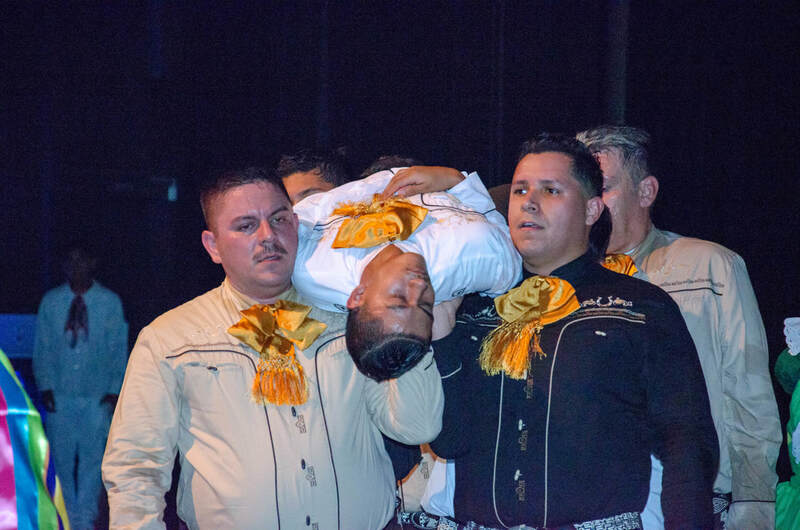 ﻿Folklorico Latino de Woodland is available for both public and private events, offering performances by our troupe ranging in length from 10 minutes to 30 minutes. By hiring our organization for your special event, you are providing our members the opportunity to perform in public so as to build self-esteem and confidence. In addition, our performances help to fund our program. 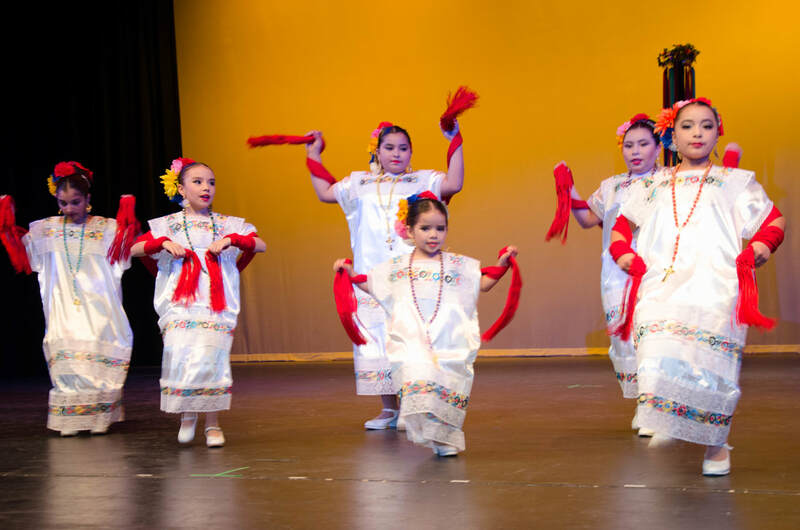 Beginning Monday January 14th, Folklorico Latino de Woodland will resume classes for the 2019 calendar year. Registration will also be open for new student in our youth and adult programs. ​Minimum age is 6 years old. 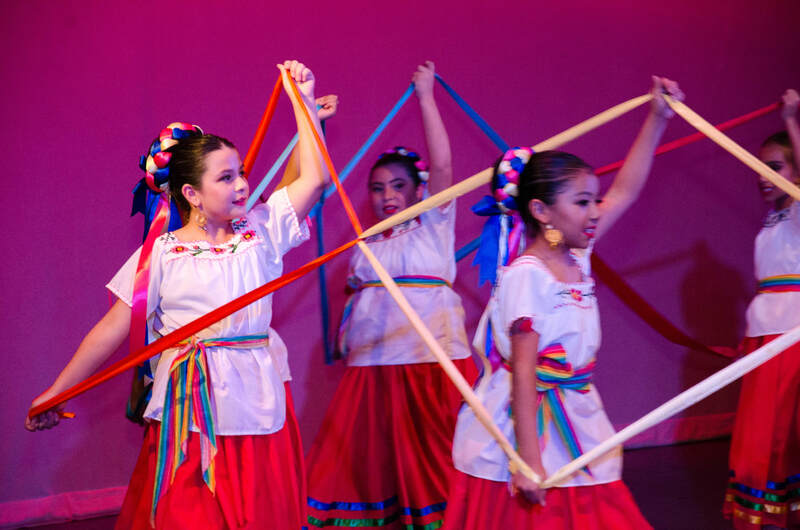 Through dance, children and teens can develop self-confidence, physical strength and flexibility, while achieving a healthy balance of self-discipline, positive body image and creative expression all while learning about Mexican culture. Just as importantly, the kids will have a lot of fun while doing it. To participate, youth members must be 6 years or older. Rates are: $35.00 per month with a one time $35.00 registration fee as well as 40 hours of volunteer work. 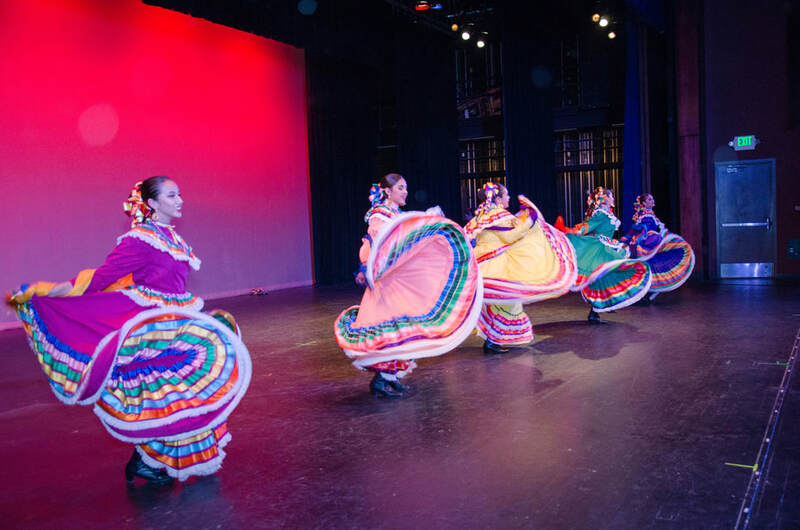 Adult Classes: If you're an adult (18 and over) looking to continue your Folklorico dance, break out of the hum-drum of work or going to the gym, or interested in taking your first ever Folklorico class, you'll also be amazed at the community and family spirit of support and love for dance here at FLdW. Diversity is our greatest strength, with people of all age and experience levels exercising together and having fun.